On Tuesday 13th June Year 1 and Year 2 took a trip to the HMS Victory. We got on a coach and headed for Portsmouth Historic Dockyard. When we arrived we got the chance to walk around that ship and learn what it was like to live on board. We saw were the sailors ate, slept and completed their daily chores. We had also had a look at the surgery, sick bay and kitchen! The best cabin belonged to Lord Admiral Nelson. He had a bed to sleep in and a dining table to eat at. We also learnt lots of different facts! Over 8,000 sailors were on the HMS Victory. It took 5 men to fire a cannon and they could get it ready to go again in 90 seconds. They had to wash their clothes in wee to kill the lice on their clothes! 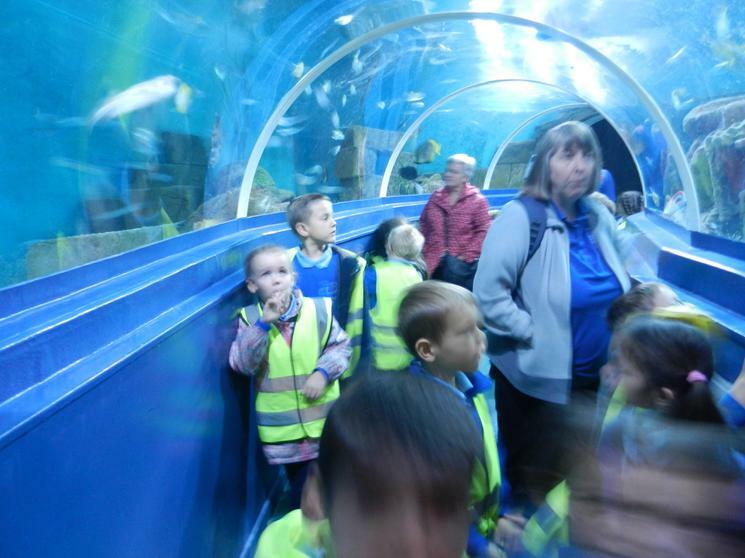 Trip to Southsea Sea life centre! 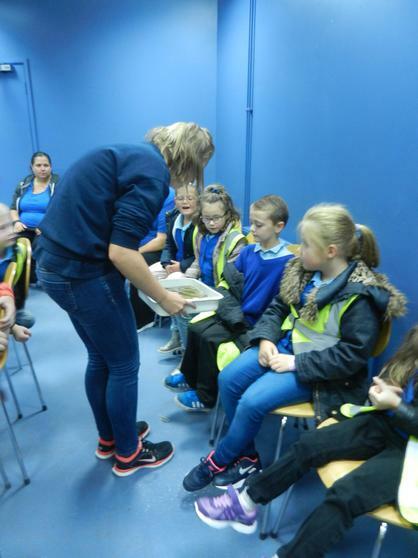 On the 7th October we took a trip to the sea life centre! We got to touch different crabs and a starfish. 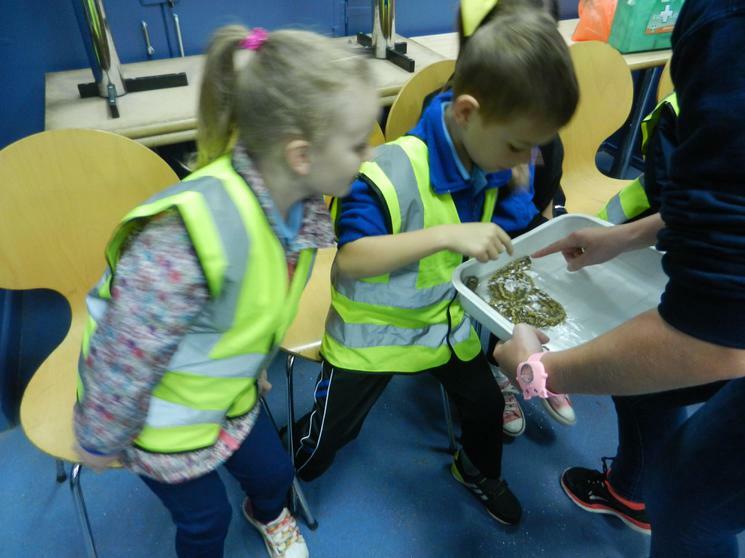 We then got to take a walk around the centre to see what other exciting animals we could find. 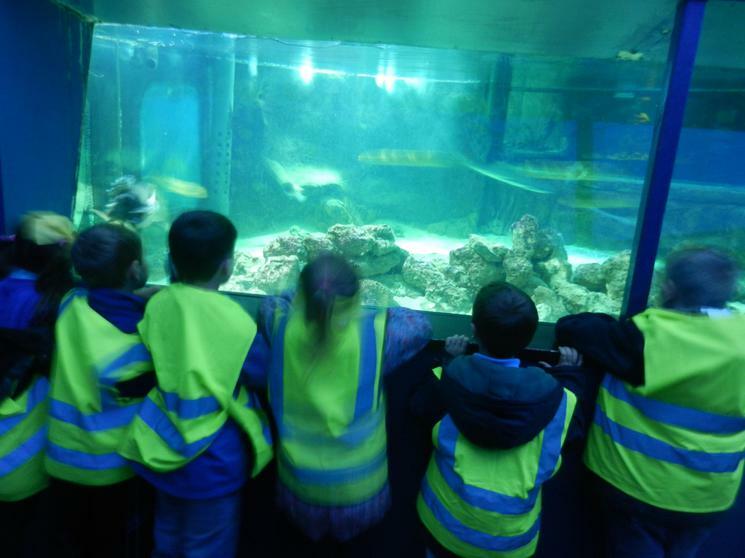 We loved the stingrays as they came right up to the edge of the tank! The otters were fun as well but they made quite a bit of noise, especially at feeding time! 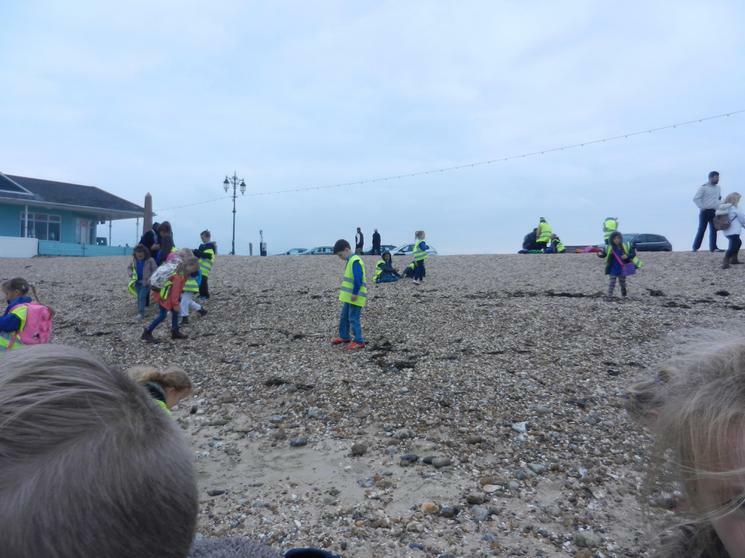 After lunch we took a trip to the beach before heading back on the coach to come back to school! Over all we had an amazing day!